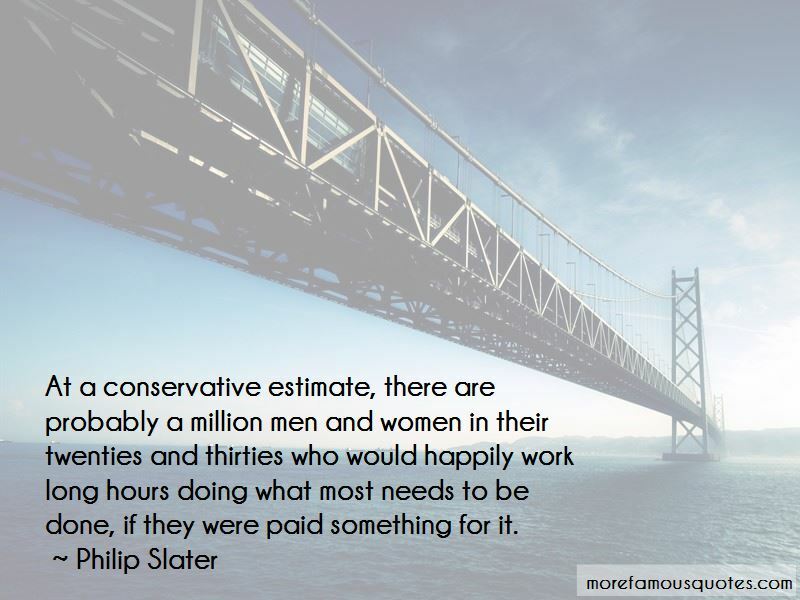 Enjoy the top 17 famous quotes, sayings and quotations by Philip Slater. 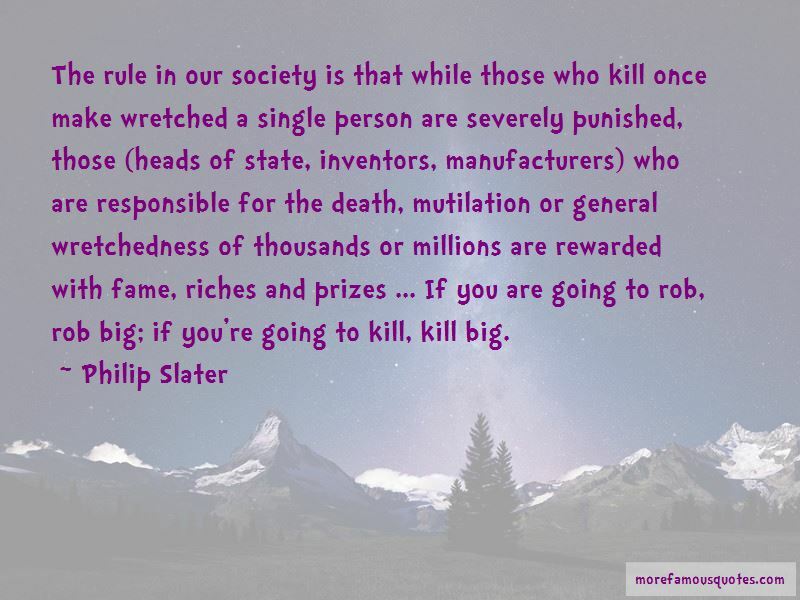 Every apathetic individual is a brick in a tyrant's throne. Most of us would like to end our lives feeling both that we had a good time and that we left the world a little better than we found it. 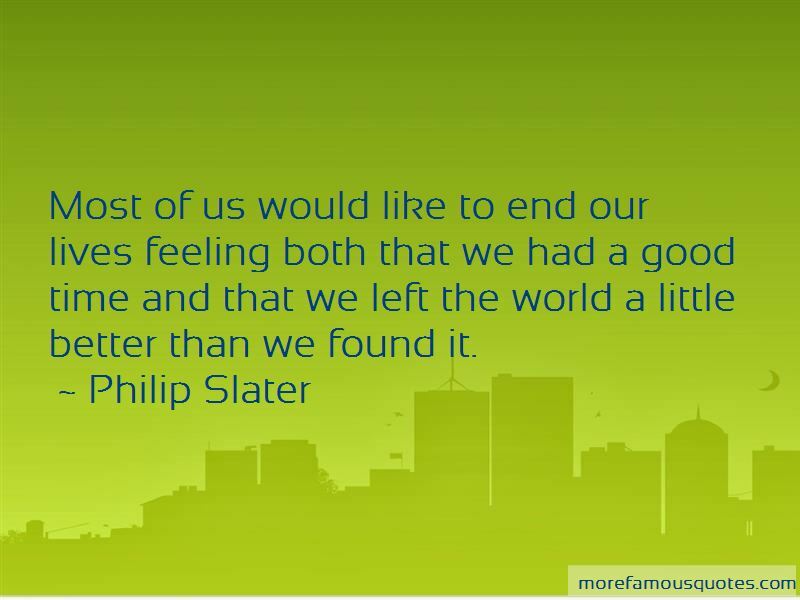 Want to see more pictures of Philip Slater quotes? 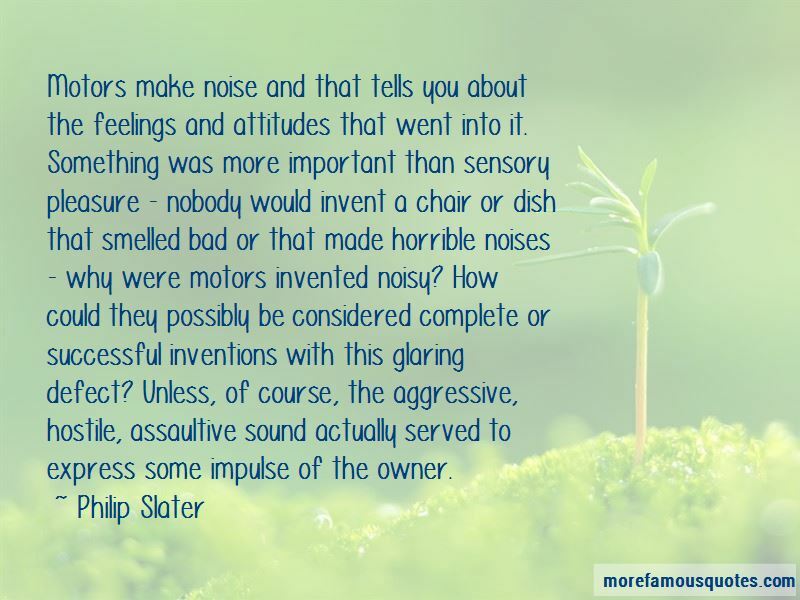 Click on image of Philip Slater quotes to view full size.